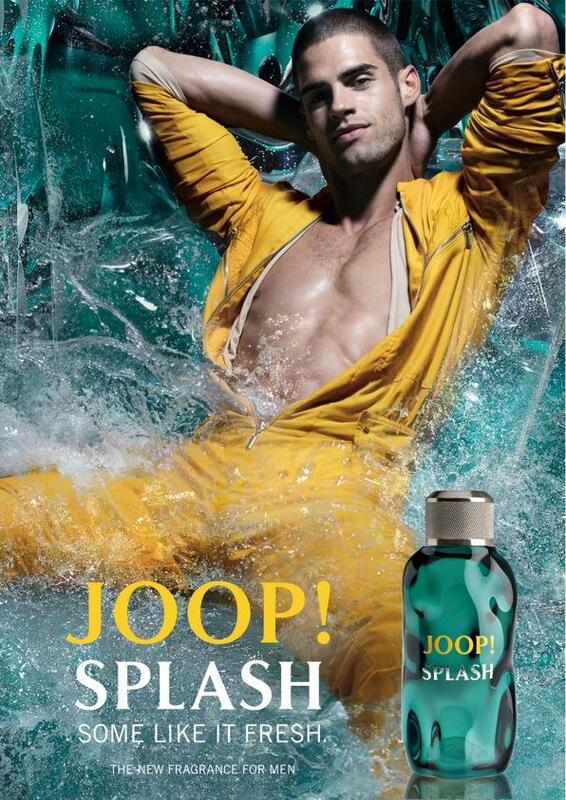 Top model Chad White becomes the face of JOOP! 's new fragrance, photographing Chad for JOOP! 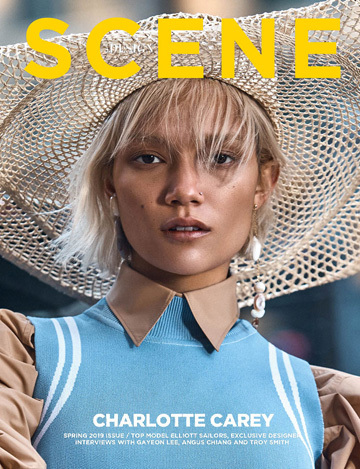 Splash is world renowned fashion photographer Solve Sundsbo. Thanks Chad for keeping some chest hair for this one. Maybe someday it will fill in nicely. Until then I still wouldn't kick you out of bed.